China’s president, Xi Jinping, wants the country to be a world-class innovator by 2050. To achieve this, there are major challenges for the country to overcome — significantly, the quality of its research. Figures from the United States’ National Science Foundation showing China’s published science output surpassed that of the US in 2016 have been widely discussed, but other metrics prove celebration is premature. Data from China’s Ministry of Science and Technology suggest that, despite the rapid growth in articles authored by Chinese scholars in the Science Citation Index (SCI) over the decade to 2017, the average number of citations for each article was only 9.4. This is lower than the global average of 11.8, putting China in 15th place by this measure. The SCI tracks articles in high-impact journals. Tu Youyou, awarded the Nobel Prize in Physiology or Medicine in 2015 for her discovery of a novel therapy against malaria, is the only scientist to have won the prize for research carried out in mainland China. Few Chinese researchers in the ‘hard sciences’ are regarded as global leaders in their fields compared with researchers in the US, or even Japan, which has much lower output. According to the closely watched Chinese ranking website Netbig, even China’s leading laboratories or centres of excellence in such flagship fields as materials research, metals research and chemistry, including those affiliated to the prestigious Chinese Academy of Sciences (CAS), are not ranked among the world’s top 10. Among the reasons is that China’s method of evaluating academic research performance values rapid publication output and quick research outcomes over high-quality research with long-term benefits. My interviews with 19 young researchers and scientists in China over the past two years confirm the pressure they felt to publish articles in SCI journals as quickly as possible. If they don’t publish at least half a dozen such articles, and obtain national-level research funding as a principal investigator within their first five years as researchers, they have little hope of being hired as a tenured associate professor or equivalent at a top university, let alone at CAS or the Chinese Academy of Social Sciences. These evaluation systems have also led to the proliferation of research malpractice, including plagiarism, nepotism, misrepresentation and falsification of records, bribery, conspiracy and collusion. 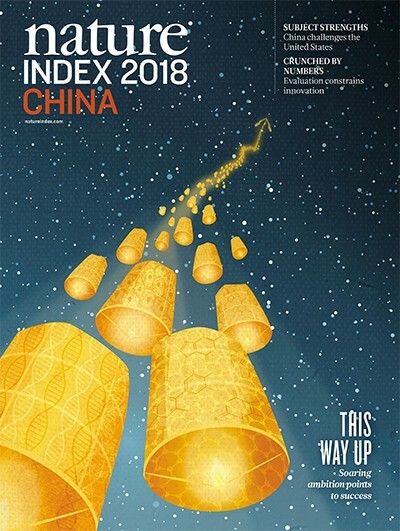 While these problems are not unique to China, the central government’s requirement that institutions commit to clear-cut targets for positions in major global ranking systems such as QS or Times Higher Education within a stated time period, mainly by publishing articles in indexed journals, sets China apart. Because institutions and individual researchers stand to benefit greatly from elevating their reputations, no severe punishments have been imposed for academic corruption and malpractice, compared to the US and Japan, although reforms imposing stronger sanctions were announced in May. Local universities, in particular, view publishing articles in SCI journals as a way to boost their reputation, while gaining bigger budgets, winning research grants and attracting subsidies from local authorities. My interviews with dozens of researchers have confirmed that lesser institutions pay approximately US$10,000 directly to individual researchers for publication of an SCI article. At least one university in Guangzhou pays authors approximately US$70,000 as a reward to go towards their future research for a research article published in Nature or Science. An author at a top university could receive a bonus of about US$900 for a published SCI article. The compulsion for Chinese science to serve the needs of economic growth and geostrategic intentions, as well as political ideology, also hinders the creation of an innovative scientific and technological ecosystem. Research supporting sustainable development, including on issues such as climate change, receives comparatively little attention. Universities and disciplines singled out for special funding under the newly launched Double World-Class project of 2017 are expected to also focus on producing graduates dedicated to constructing a socialist society. There has been increased ideological control over research and more intensive monitoring of internet activity. An expectation that universities adhere to Marxism and take the pronouncements of Xi Jinping as guiding principles, without clear working definitions of the Chinese characteristics institutions should exhibit, restricts scope for innovative thinking, especially in humanities and social sciences. A 2012 national survey of more than 3,000 full-time faculty members in Chinese universities revealed that only 3% of faculty members aged 31–40 years old are highly satisfied with their jobs. This is the lowest of any age group. My more recent national survey with Shen Wenqin of Chinese doctoral students in 2018 indicated that half of them worried about high stress, low salaries, job insecurity and the multiplication of evaluation systems in research. This is especially true in the ‘hard sciences’. According to my separate survey of almost 400 international faculty at Chinese universities in 2016–2018, including interviews with a dozen of them, among the steady increase in scientists coming to work in Chinese universities or research institutes from abroad, very few are top-level scientists, especially not foreign-born and -educated scholars, possibly because they are wary of the working environments described by local academics. 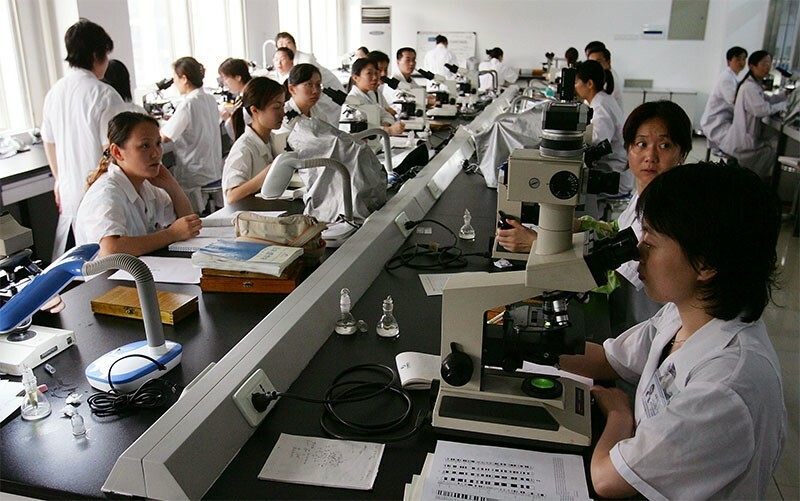 The government’s research strategy should be designed to provide young researchers, including doctoral students, with a more favourable academic environment and more promising career future; to reform and improve the present frameworks evaluating scientific research; to let scientists more freely undertake research with international colleagues; and to recognize the role of academic corruption in holding back China’s science.